The premier provider of air charter Australia services, Australian Corporate Jet Centres is a CASA licensed domestic and international air charter company with various third party accreditations and an innovative approach to Aircraft/Helicopter charter services. Our company is operated by a team of experienced pilots, corporate aircraft executives and other leaders in the travel sector and we’re committed to providing our clients with world class private charter flights at a cost which is both reasonable and competitive. 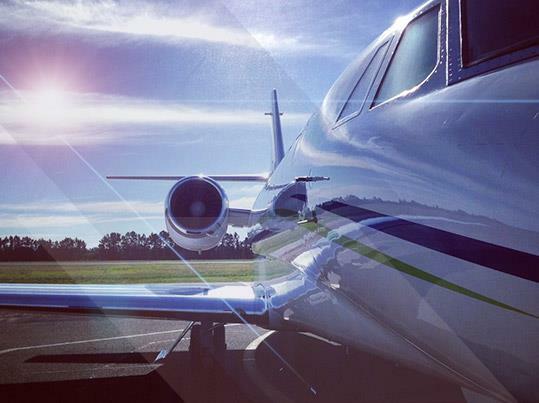 We believe that a private flight charter should be just that – private. That’s why we never divulge your schedule, your travel plans or your identity to third parties. Our flights are always safe, secure and naturally, up to the most exacting of standards – yours. Australian Corporate Jet Centres is uniquely positioned to provide our clients with the aircraft, staff and connections to get you anywhere you need to go, anytime you need to be there. That’s why we’re the leading aircraft charter company in Australia with a level of service which is second to none. We maintain a fleet which includes Jets, Turbo-Prop, Piston and Turbine/Piston Helicopters. Our capabilities allow us to serve a broad and diverse clientele, regardless of their requirements and our entire fleet of aircraft is maintained in accordance with CASA certified and manufacturer recommended maintenance schedules to guarantee the safest, most comfortable and most convenient possible service on every flight. Australian Corporate Jet Centres also provides private air ambulance services both worldwide as well as major and regional centres in Australia. Our fleet includes three aircraft equipped for non-stop aero medical transport: the Citation Sovereign, the Citation Ultra and the Beechcraft King Air 200; these aircraft are equipped with custom built Med-Pac stretchers. These lightweight, compact units are more than just a stretcher; they’re a full-fledged life support system which includes everything medical professionals need to provide patient care en route. Our aero medical transport deployment times are typically within 90 minutes to 2 hours after receiving the initial request for transport.